Our final Family Nights of the school year are being held during the month of April. Family Night for preschoolers (ages 2-5) will be held at 6:30 p.m. on Monday, April 1, in the Draughon Room (lower level of the library). 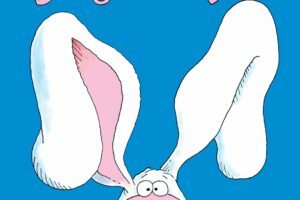 We will be reading Little White Rabbit and It’s Not Easy Being a Bunny. We will also be doing flannel boards, singing, creating bunny and egg crafts, and enjoying refreshments. Reservations are required, so save your spot soon! Call us at 471-4140 or fill out the reservation form below.